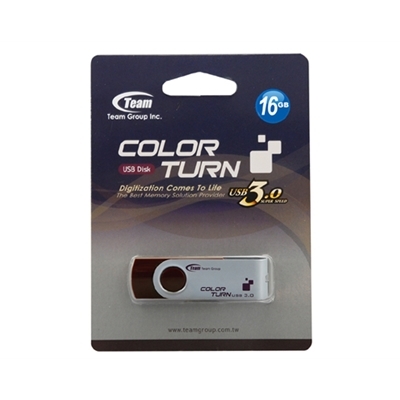 ModelColor Series C143ColourBlackInterfaceUSB 3.0Memory Size8GBHot PlugYesLED Reveal-Weight15gData t.. 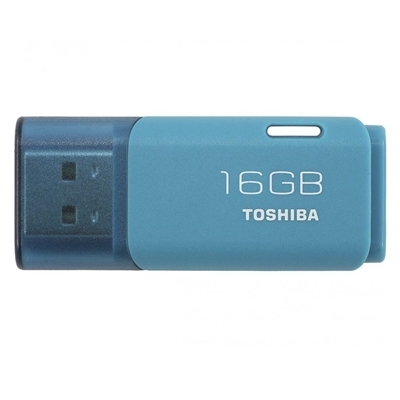 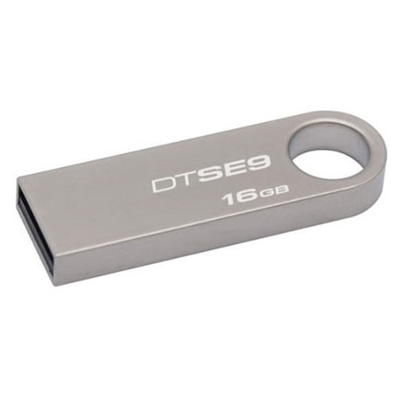 The Toshiba TransMemory U202 USB flash drive makes it simple to store media securely with a design .. 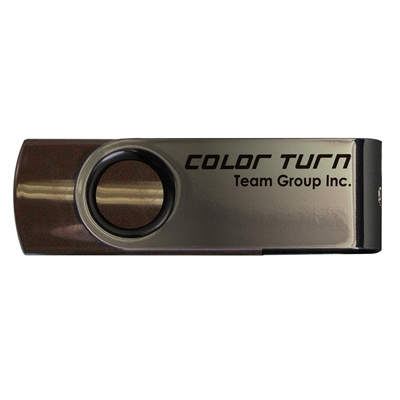 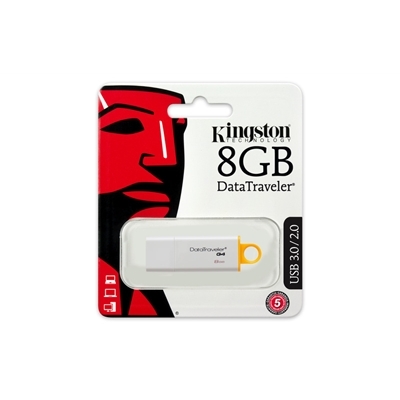 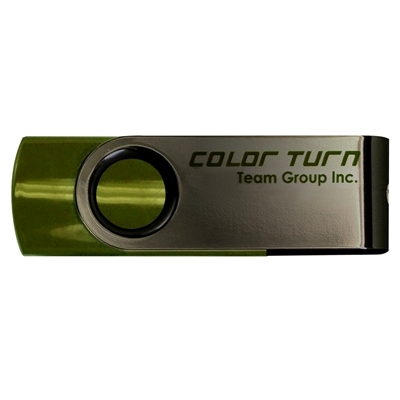 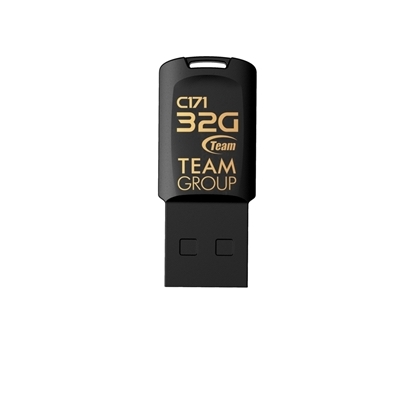 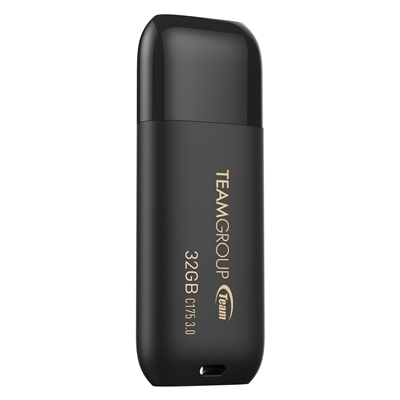 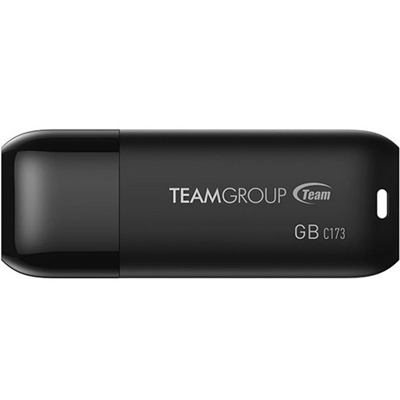 The Team Color Turn E902 32GB USB disk is launched by Team with full consideration of capacity, pric.. 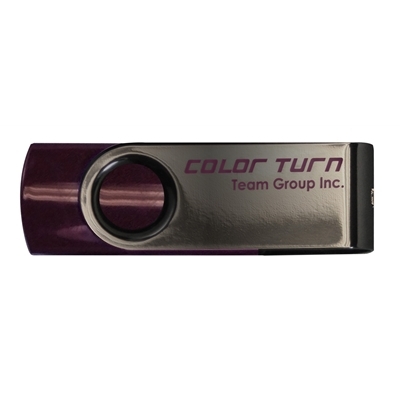 The new generation Team Color Turn E902 USB 3.0 can let your work efficiency be increased effectivel.. 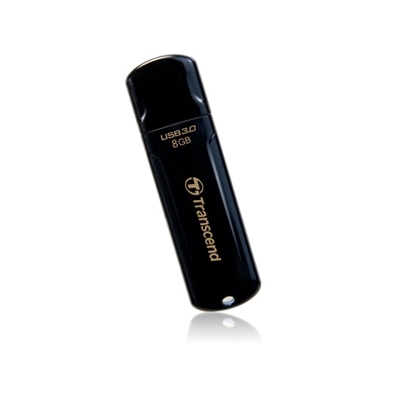 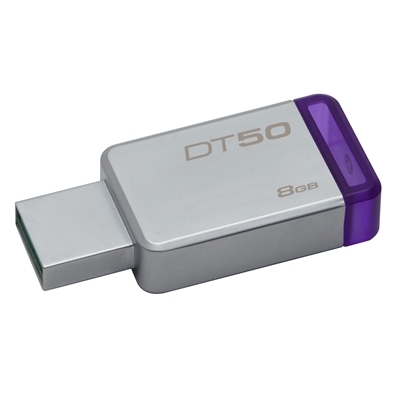 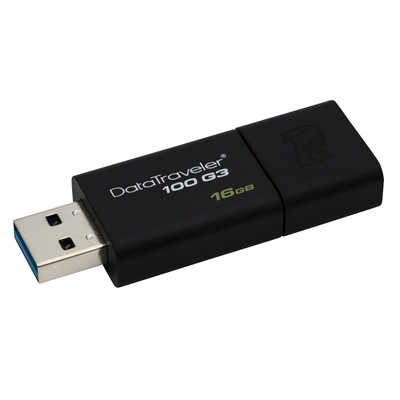 Transcend's JetFlash 700 USB flash drive utilizes the next-generation USB 3.0 specification and deli.. 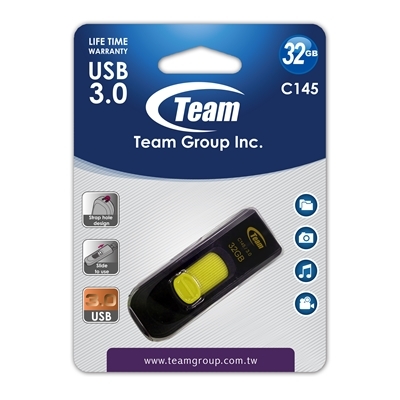 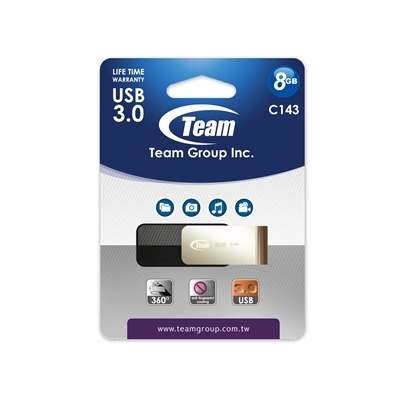 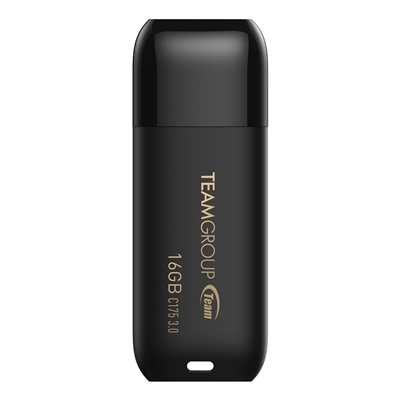 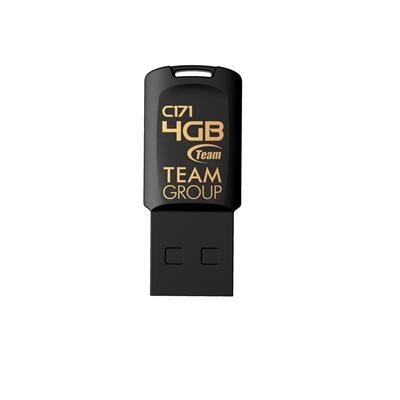 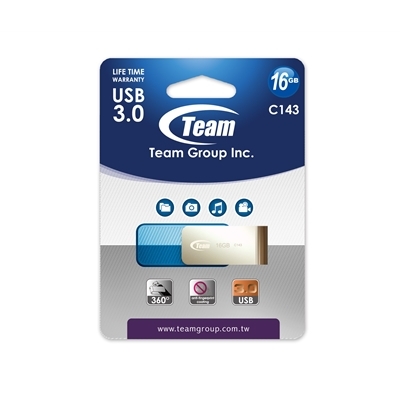 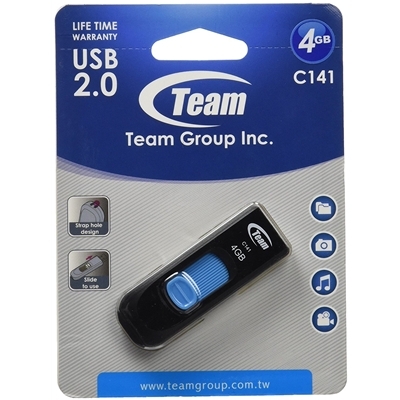 Team Color C145 pen drive features a sliding USB connector, which smoothly extends from the drive at..